Most of you well know that I have been calling the death of the big banks for years. They are institutions that are beyond their sell-by date. They kill you on fees and are just not a part of this new world where everyone wants to see the value before they pay a dime. Even down to everyday stuff, you are forced to pay what they demand in terms of banking charges. Having said that, times are changing. 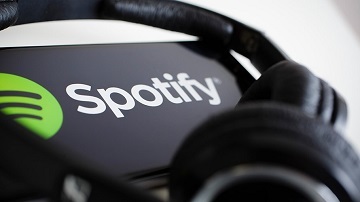 Spotify, the digital music and video streaming service, is coming to the market in an unconventional way – very similar to a Spinoff, and that’s why I like it. The non-IPO as it’s being called won’t be offering new shares to investors, it won’t be constrained by a lock-up enforced by underwriters, and it won’t be marketing its offering behind closed doors to a select few. Result? A Spinoff-type situation that is very under-covered. It’s under-covered because the big banks aren’t making any money out of it!